Profit sharing across all of your characters. When I decide to write posts I pull inspiration from many different areas. Sometimes they come from comments on prior posts. Sometimes they are just based on new and exciting things that I have found and thus want to pass off on you. Then there are those special occasions like today where I just want to clear the record on some muddied information that is out there on different forums. It's understandable that some information can get confused leading up to a major launch like this. There are droves of fan sites popping up everyday and they are trying to give out as much information as they can as fast as they can and they can fudge some information from time to time. Most are pretty good about what they post though. Anyway--Today I would like to clear up some misinformation pertaining to alternate toons & funding them with gold. This is potentially huge if you guys get this wrong. Most of you know about this already, but it would be a shame for even those few that do not--so here we go. In MMO's of the past, golden example being World of Warcraft, you could send money between characters through the in-game mail system. You could start a new character, send him a few hundred or even thousand gold and he/she was set for every purchase they would make. Now--if you follow Guild Wars 2 you know that this isn't possible. People already have begun accepting the fact that they will have to level up every character they make as an individual and this couldn't be more incorrect! You may not be able to send gold through the mailbox system, but you absolutely can transfer gold to other characters on your account and it is actually easier to do than other MMO's if you ask me. 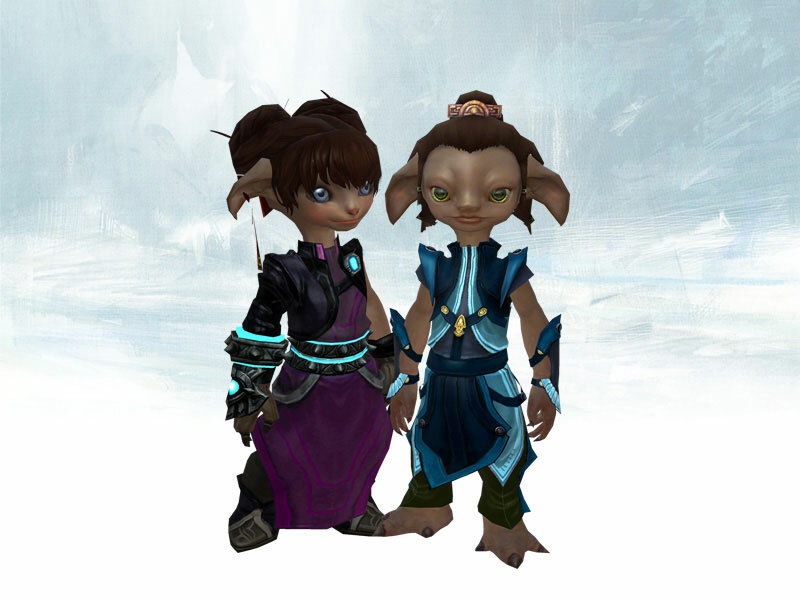 How do I transfer gold to my other characters in Guild Wars 2? Short answer...through your bank storage. One of the neat things that ArenaNet created for the game is that you share your bank storage across all of your characters. It puts a pseudo limitation on how much stuff you can have on your account. It isn't a hard cap or anything like that. Actually your bank is quite massive. The way you would transfer gold though is just by depositing gold into your bank storage. You can put all the gold you want into it and then access it with another character. It is the same thing as mailing it, but if you ask me it works better. I for one will be keeping a large portion of my gold in my bank at all times anyway. I have that curse where I spend any and all money that I have in MMO's and don't save very much. So you could use your bank storage as your vault to keep your profits in. That way the money is always there and you could even draw a few gold pieces out whenever you need for your characters that you create down the road. Could you imagine how crippled those people who didn't know this will be? They will level every character as in individual while you are pulling in incredible profits while you share your wealth across all of your characters! Thank you for your time and I will see you tomorrow when I go over a basic strategy of making gold using the age old method of Buy Low, Sell High when you are dealing with copper ore on the Guild Wars 2 Trading Post. There are many other silly spin-offs of this saying such as Buy Low, Sell Normal and even Buy High, Sell Higher (I heard this one on Tales Of Tyria) While they all sound catchy--they are still at their core just Buy Low, Sell High. Anyway--I will see you guys tomorrow! Have a great day! I was wondering how to do that but never checked during the BWE. You'll just visit your bank and there's an option to move gold to/from the bank? You have to be in your bank to deposit and to withdraw gold? Yup you've got to be at your bank storage. You can then deposite gold into it.